Wherever you go money talks, whoever said money can’t buy anything doesn’t know where to shop. It’s necessary to know the currency of the country you visit, to make your stay comfortable. 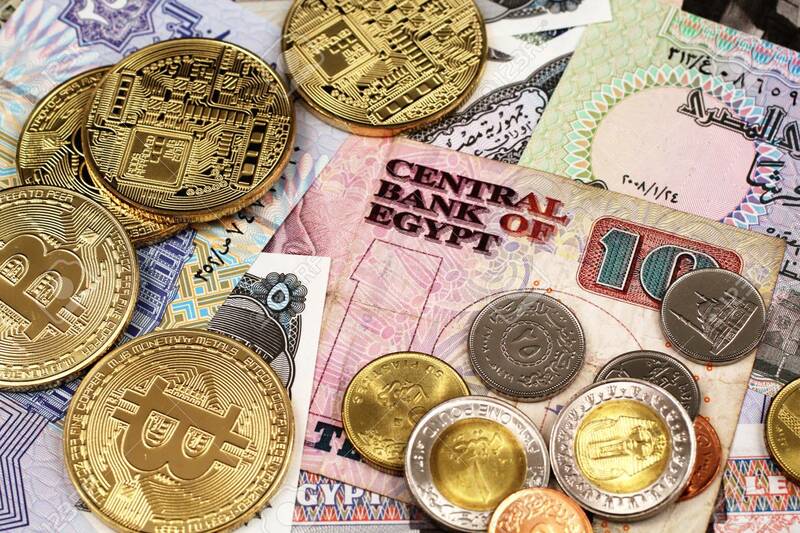 So if you are visiting Egypt, you need to have the knowledge of Egypt Money. There is no shortage of ATM or currency exchanges all over towns and beaches. But it will be smart to be prepared beforehand. Know you will get better rates at exchanges offices or banks rather than hotels and restaurants. Use cash than credit cards if you want to get the best prices. In Egypt, you can find 25/50 piastre notes and coins that will be easy to use than getting into more changes filled with images of Ancient Egypt. However, both coins and notes are bilingual that is you will find English and Arabic. So, it is fairly easy to know the value of your coin or note. Tipping is a fairground. It is expected to get tipped. So keep changes with you but not your own currency. Generally, people can’t change them in banks. But if you have booked accommodations beforehand with foreign currency, use that instead of local currency. If you don’t want to get mugged or buy anything, say no or ignore them rather than listening or perusing and negotiating. 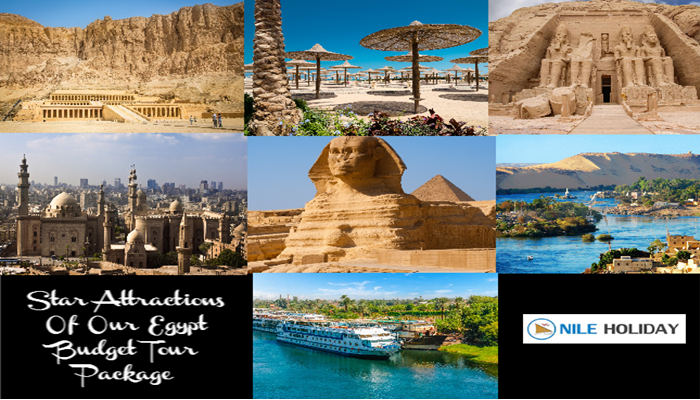 To make sure of the Best Egyptian Holiday, you need Egypt Money to spend and make your dream comes true with Egypt Travel. Money may not buy everything, but it certainly makes life easier, and when in foreign soil, their currency rules. 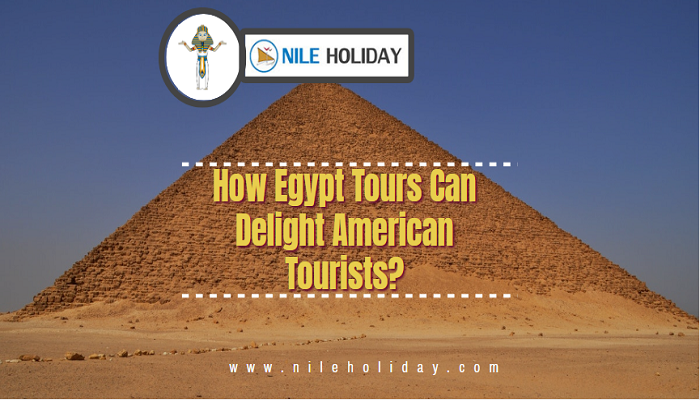 NILE HOLIDAY understand these issues and will help you discover your dream of Egypt with these currency troubles.